Dave Matthews Band Jacksonville Veterans Memorial Arena, Jacksonville, Florida, USA Cheapest in Jacksonville! 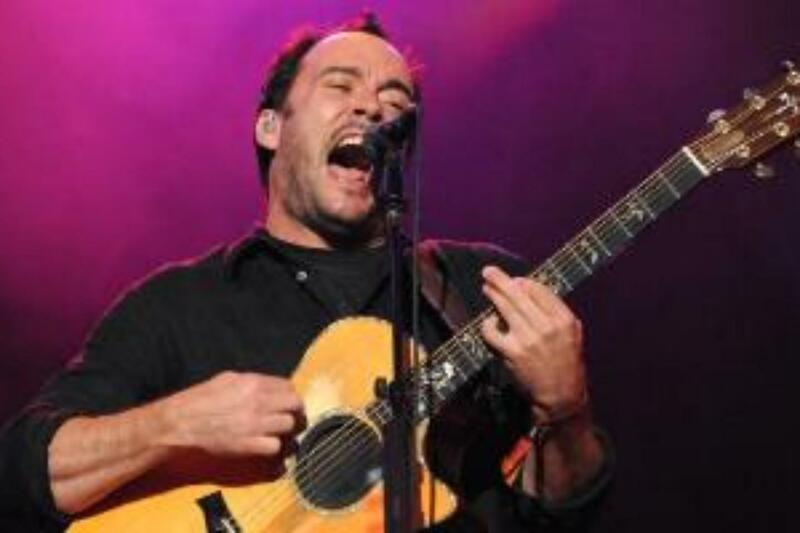 This event has the cheapest Dave Matthews Band tickets in Jacksonville available on our site. Dave Matthews Band & Pitbull - New Orleans Jazz and Heritage Festival 2019 - Week 2 - Saturday Fair Grounds Race Course, New Orleans, USA Cheapest in New Orleans! This event has the cheapest Dave Matthews Band & Pitbull - New Orleans Jazz and Heritage Festival 2019 - Week 2 - Saturday tickets in New Orleans available on our site.